One of the best resources available for checking credit history is the credit report. A credit report is a summary of a consumer’s financial history composed of data from institutions that report to the credit reporting agencies. Information in a credit report includes identifying information such as names used, past and current addresses, social security number, and date and place of birth. It also lists any accounts in collections, past and present credit accounts (including payment history), public records such as tax liens, judgments, or bankruptcies, and any inquiries made by various institutions. Having this information all in one place allows both consumers and creditors to view a person’s financial history, good and bad, in order to determine creditworthiness and to help them make other important financial decisions. The ability to secure a loan or get a lower interest rate depends on credit history. Even leasing agencies and insurance companies check credit reports when making consumer decisions. It is important to review the information in a credit report at least once a year in order to make sure everything is being accurately reported. The Federal Trade Commission found that one in four consumers had an error on their credit report. An error could be anything from an inaccurate address or name to a credit card account that should not be there. Many of these errors are minor and have little to no effect on a person’s credit score. But some of the more serious errors – fraudulent accounts, for example – can adversely impact a credit score. Errors such as these can result in securing loans with higher-than-necessary interest rates, costing a consumer a considerable amount of money. Information on a consumer’s credit report can affect their overall credit score, which is used by lenders to determine credit risk. Checking their credit report each year is a good way to make sure their financial history is being reported accurately. Credit scores, also known as FICO scores after the company that generates them, are 3-digit scores that reflect a consumer’s overall credit risk for lenders. The higher the score, the lower the credit risk. Scores generally range from 300 to 850 and are one of the factors lenders consider when determining whether to extend credit. Credit scores are not included in the credit reports. In fact, consumers often have to pay to see their credit score. However, many banks and credit card companies have begun providing their customers with free credit scores as part of their services. Consumer apps such as Credit Karma also provide consumers with free credit scores. 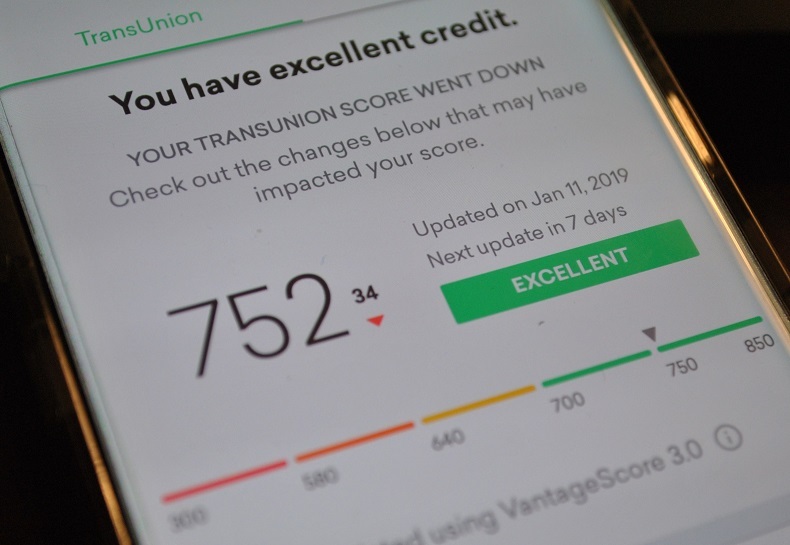 However, they use the VantageScore 3.0 scoring model, so their score may not match the FICO score, which is the scoring model preferred by lenders. It is up to each consumer to check their credit report for errors. It is also important to check their report from each of the three major credit reporting agencies – Equifax, Experian, and TransUnion. Each report is unique and may contain slightly different information, since lenders do not always check all three when making an inquiry. Also, an error may only occur on one of the three reports, so only checking one may not reveal it. Checking credit reports around the same time each year will help ensure the information on each report is not more than a year old. The Fair Credit Reporting Act allows for one copy of each credit report to be provided to consumers free of charge every 12 months. Credit reports can be requested in writing or accessed via the web at AnnualCreditReport.com. After answering a series of identifying questions, links will be provided to each reporting agency where the report can then be downloaded. 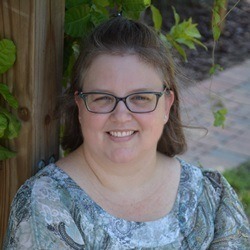 For more information about credit reports, please call Samantha Kennedy, Family and Consumer Sciences agent, at (850) 926-3931.